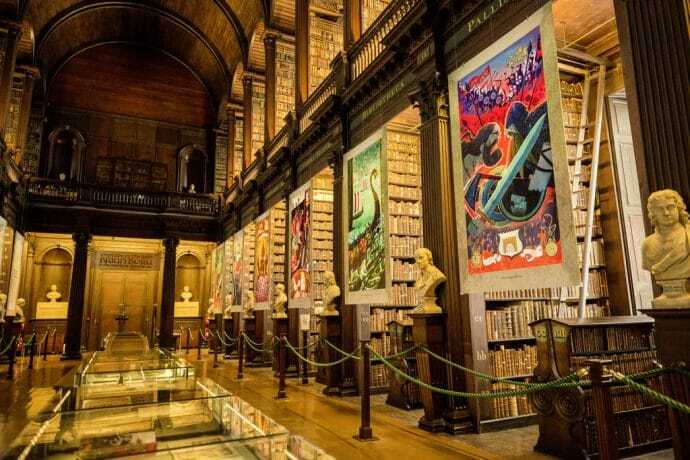 Dublin’s cultural quarter is dotted with galleries, quirky shops, restaurants and bars. During the day, it is full of tourists marvelling the place while during the night, it turns into party central with trad music in its lively pubs and great cocktails in the late night clubs. 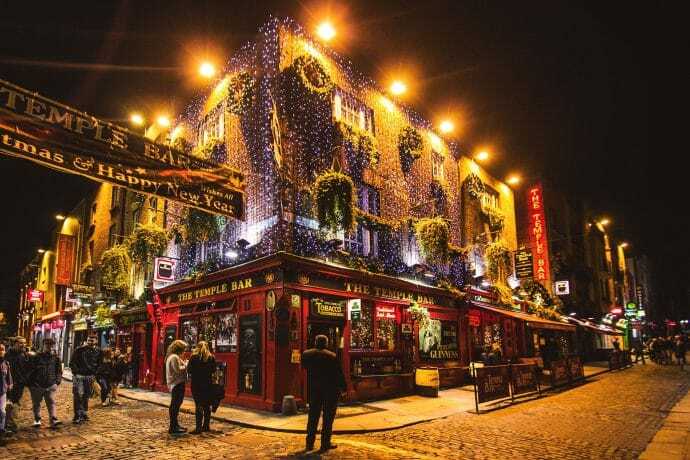 Check it out and make sure to take a photo in front of the legendary Temple Bar Pub. 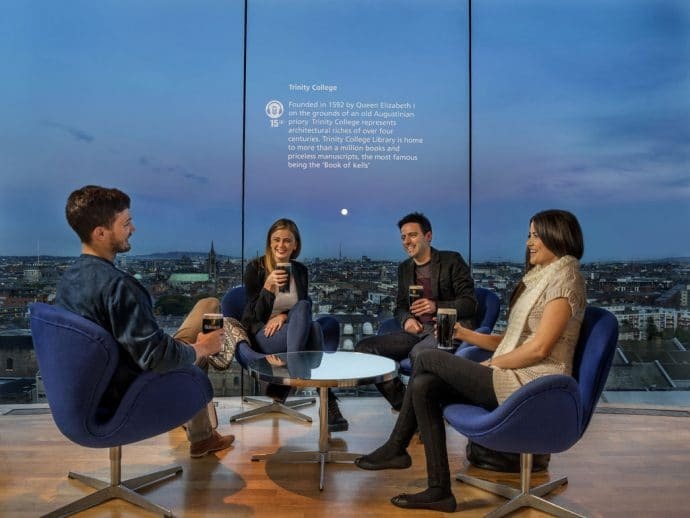 Guinness Storehouse is one of the most visited attractions in Dublin, and with recent refurbishment and upgraded facilities, it is no wonder why! Because Guinness pouring expert, find out more about the brewing process and quirky marketing , and finally, have your well-deserved pint of the black stuff at the top of the Storehouse. View of Dublin from up there is stunning! 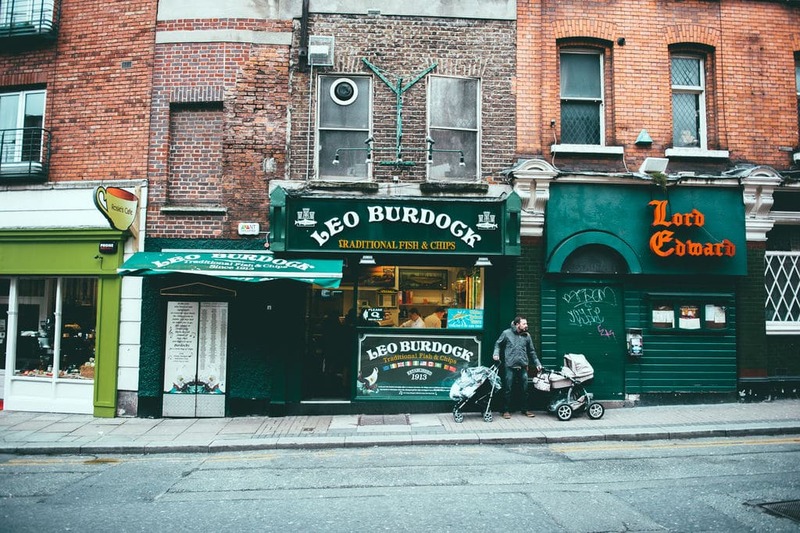 If you want to get the feel for how Dubliners enjoy sunny days in Dublin, head to the Barge or Portobello with few friends and few cans. Sit by the canal, watch swans swim by, and enjoy the summer in the city! Apparently, Guinness doesn’t travel well. And it must be poured constantly or pipes spoil the taste of it. 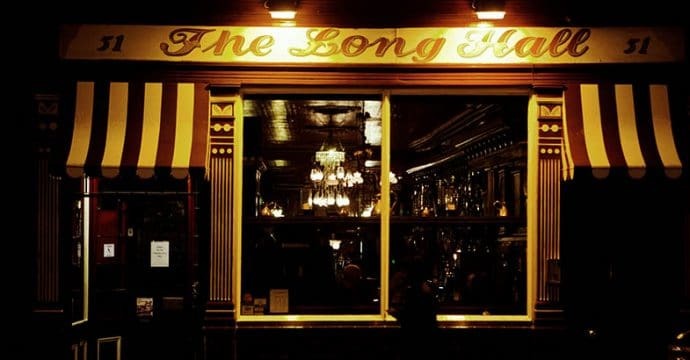 Taste test your way around Dublin pubs – O’Donoghue, Stags Head , Kehoes or The Long Hall pubs should be on your list to check out for proper traditional pub feeling. Trad sessions are amazing – bunch of really good and talented musicians get together and jam! 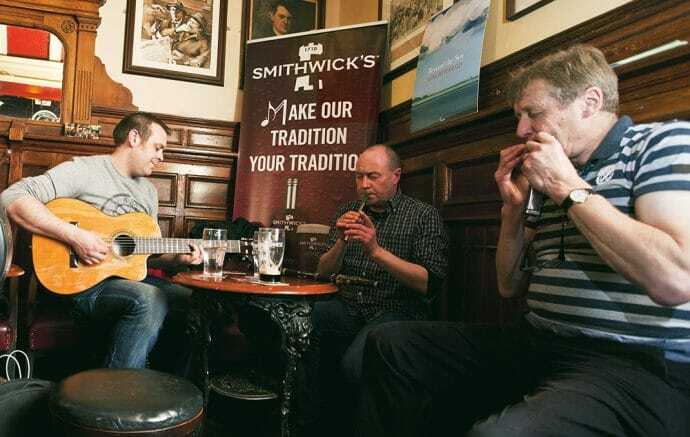 Trad sessions would range from regular impromptu sessions of people who might not know each other to polished bands, but no visit to Dublin is complete without it! Try Cobblestone in Smithfield, it is pub known for its trad. Go to Leo Burdocks by Christchurch (or in Temple Bar, or in Howth) , get fish & chips and enjoy it in one of the nearby parks. It is an absolute institution and not to be missed! If you wondered out of Dublin’s city centre into Howth, you will be rewarded by gorgeous views of the marina as well. Fish & chips is a must do. It might not make a lot of sense when you are watching the match, but GAA is religion and you should go to match to experience the felling! It is also really fast moving sport so you won’t be bored! 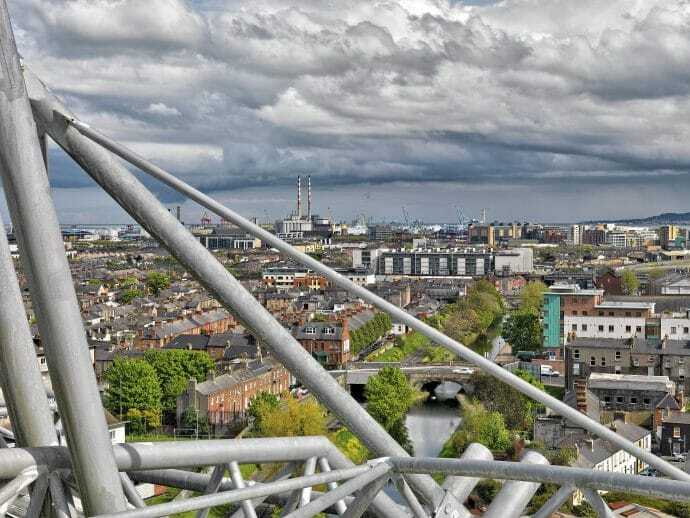 Croke Park stadium is home of GAA and you should time your visit so you get to the museum and walk around the 17 stories high sky-walkway on the same visit. 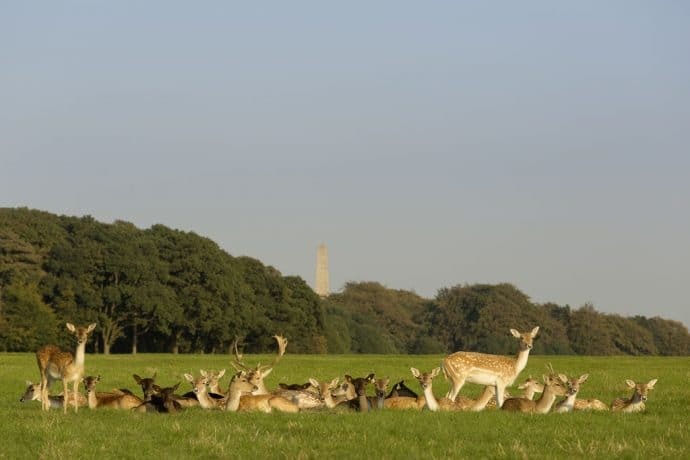 Phoenix Park houses Zoo, as well as Presidents house, and many other attractions. On a quiet day you can walk around and free roaming deer will walk up to you, especially if you have some carrots in your pack. You can cycle around the park to find the perfect chill out spot when Bambi spotting. 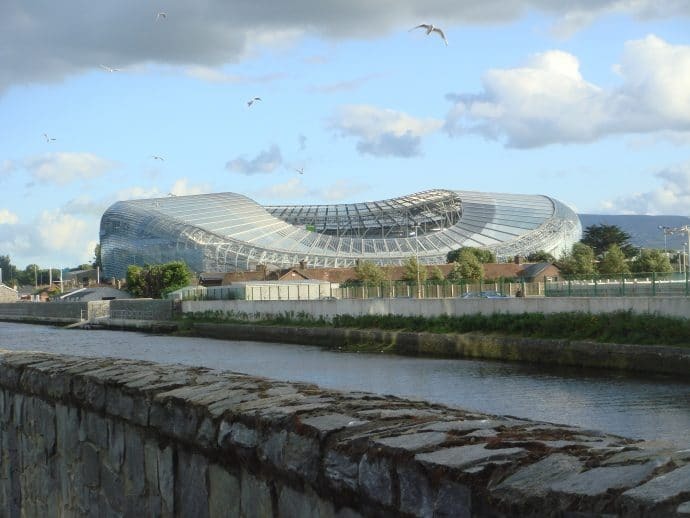 Dublin is really lucky to have wonderful river, great sea and mountains on its doorstep. 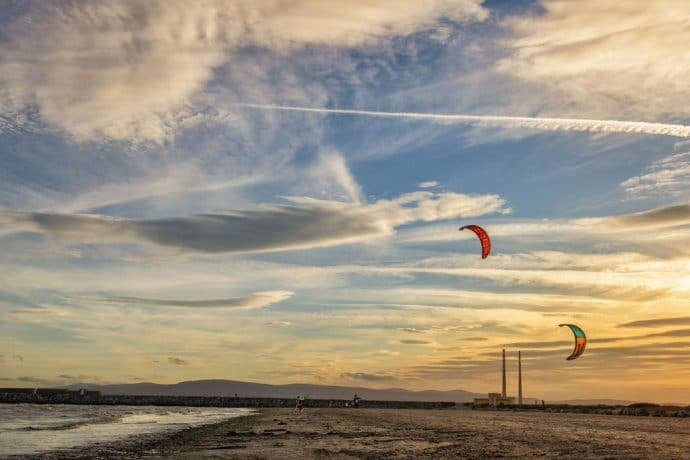 Go for wakeboarding in the Grand Canal, Kayaking on the Liffey, KiteSurfing in Clontarf, Mountain biking in Wicklow or hiking in Glendalough. There is so much to see and get you moving around here! Added bonus – pint you have after your activity session will taste amazing! When in Dublin, make sure to check out Barnacles Hostel Temple Bar whose staff made this list for you! Set in the heart of Dublin, with excellent reviews, free walking tours, free breakfast and free wifi, it is the perfect place to start your Irish adventure from! They will even give you discount on their sister hostel in Galway!